North American consists of two countries, the famous and vast Untied States of America to the south and the rugged and beautiful Canada to the north. Each has its own amazing attributes for travelers, but the ones in Canada somehow sometimes get appreciated less. Here is a list of some of Canada’s top destination cities and reasons why you should spend a holiday in Canada. If you want to spend time in one of the top cosmopolitan metropolis’ in the world for all the right reasons, consider Toronto for your destination city. Its winning combination of beauty, attractions, and things to do is virtually unbeatable. The city is one of the fastest growing in North America and it is fast becoming a world capital. 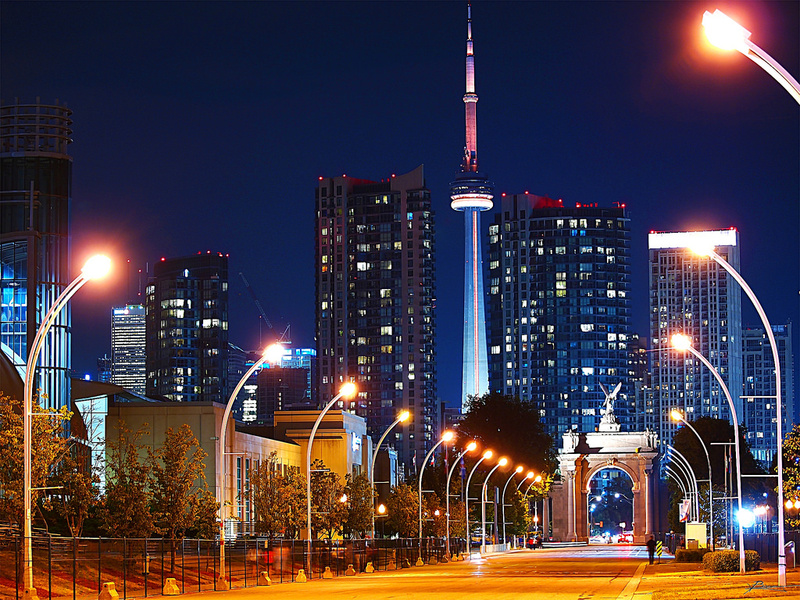 In terms of what to do there when you visit, this beautiful city boasts a professional hockey team, the Maple Leaf’s, an international film festival, the world famous CN Tower. There is a thriving theater district, some of the best restaurants anywhere featuring an international cuisine from more than 75 countries, cafes and bistros galore, and one of the most vibrant nightlife’s on the North American east coast. The shopping is first rate and comparable with New York and Los Angeles and you can find upscale, low priced, bargain and shabby chic throughout the city. Toronto excels at beautiful spaces and its parks and access to water are abundant. Those seeking outdoor activities have their choices of rivers and lakes and there are islands to explore alongside the beautiful beaches. Golf courses dot the city and so do facilities to play everything from tennis to basketball, with running and hiking paths a prominent feature. In terms of culture there are world famous museums and galleries and for the family activities year round. If it sounds like Toronto is a do-it-all city, you are right. Quebec is a part of Canada that has preserved its history and displays it in the city. When you are in the city, you can step back in time to 400 years ago and see charming cafes and cobblestone streets. 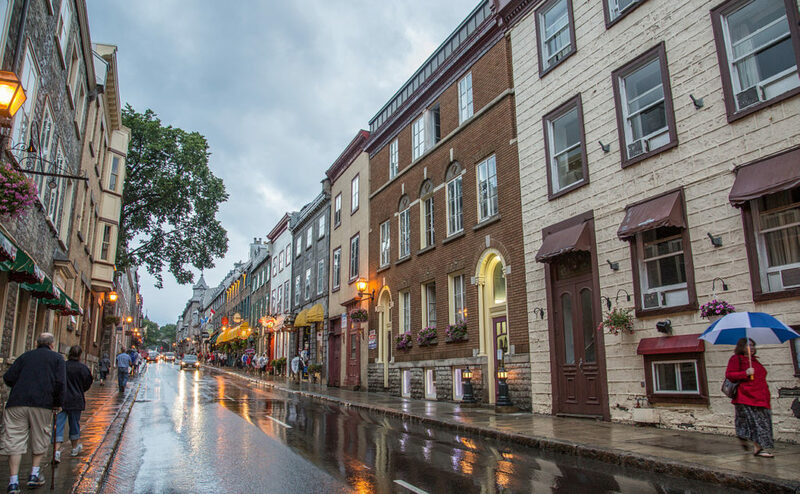 Parts of Quebec bear a striking resemblance to any old-town in France, Italy or Spain. The city is filed with classic architecture and worn old buildings giving it a unique and charming character that distinguishes it from other cities in Canada. The feeling of the city is warm and romantic and makes the perfect escape for lovers. To up its charm value, the city hugs the beautiful St. Lawrence River, whose banks demand evening strolls and relaxing pauses. There is much to do here including various activities such as sailing, windsurfing, and sea kayaking, and for the perfect day out visit Beauport Bay, a favorite spot for sun and sand. 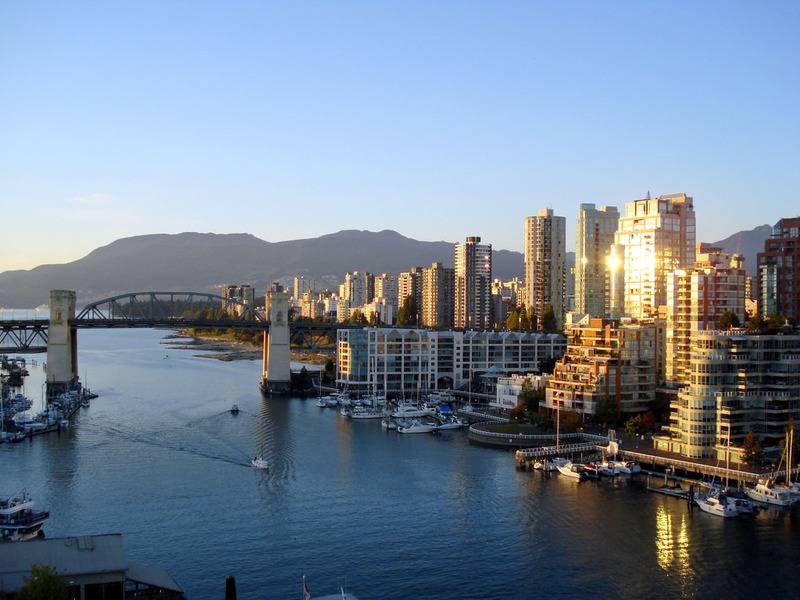 If you love to hike and fish during the summer and ski or snowboard during the winter, but you want to be close to a bustling international city that ranks as one of the highest in the world in terms of quality of life, you need to visit Vancouver. Canada’s second city does not get as much press as Toronto, but for those who call it home, and for many of those who visit, it is a far superior destination. The city is extremely friendly to travelers from its welcoming people to its mild all year round weather. In terms of sheer beauty, there is an ongoing debate about which city is the most beautiful in the world and Vancouver s always in that conversation. It has an abundance of beautiful landmarks including English Bay, Vancouver Island, the North Shore Mountains, a live volcano (Mt. Baker), beautiful beaches and vast rain forests. But it is not only a beautiful place to visit Vancouver also excels at its food selections. The city is a delight for Asian food lovers and the best Korean, Japanese and Chinese food in North America can be had here. People come to Vancouver year-round for the food, the sports team, the museums, parks, and nightlife, but mostly to sail, play tennis, snowboard, windsurf, run, mountain bike, paraglide, and ski at North America’s premiere ski area, Whistler Blackcombe. The city is also a top film and television location for some of the top box office films each year. It is also a wonderful destination for families and travelers of all ages from teens to seniors. No matter which city in Canada you choose to visit you are sure to have a great time. Apart from flights (which you must book in advance), every region in Bali will require you to find an affordable means of transportation, because you’ll be visiting around. Taxis are convenient, but also the most pricey. To spare your budget, you could rent a motorbike, which can be only $3 per day. Also, it’s fun. If you’re not inclined to drive yourself, then opt for a motorbike with a driver. Bali hotels are for the rich. Hostels and other places for backpackers are cheap but can be such a nuisance. Instead, why not choose private villa accommodation, since prices can be as low as $11 a night? If you’re bringing a group of friends along, you can all stay within the same house, as long as you pick the correct bedroom count. Bali luxury villas Seminyak offers are ideal for those with a taste for comfort and style, so if you’re going to Seminyak you must consider those. While hotel restaurants treat guests to delicious local dishes, like spicy noodle soup or the amazing martabak pancakes, street food is also recommended to the curious. This is incredibly cheap – you can eat well with less than $2. Don’t be shy and visit a warung as well – this is the generic term for local Balinese restaurants with smaller prices than the hotel ones. Stay away from European-owned or other such venues, because those are pricey. Is the spa worth it? If you’re in for a spa treatment, start with a massage house. The expense is minimal (around 6$) and is worth it. One hour of massage is definitely rejuvenating. Of course, the more you add to it (herbal essences, oils etc. ), the more expensive it becomes. Stay away from spas situated within facilities such as a luxury hotel. 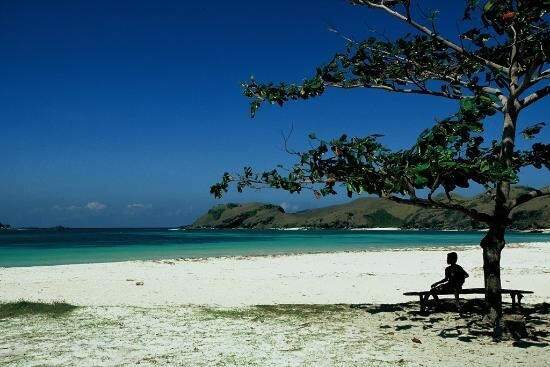 Who can stay away from surfing, parasailing or other beach and water sports in Bali? The weather conditions and the whole setting are marvelous after all. Even better, you can negotiate the price, especially if you’re opting for more of the kind or if you’re not alone. Besides what was already mentioned, there are several other temptations that can waste your hard-earned money. One of them is the overpriced cocktail, latte or even beer or water bottle. Then, souvenir shops and markets may make you spend more than planned; make sure you have a clear idea of what you want and resist the impulse to buy more. Concerning flight tickets, book anything related early on. Any late purchase from the airline may cost you more. Buy everything online in advance. Before departure, remember to check how much your bank charges for ATM withdrawals and credit card usage. Tourists, who forget this detail, are later shocked to see they have much less money in the bank than expected.